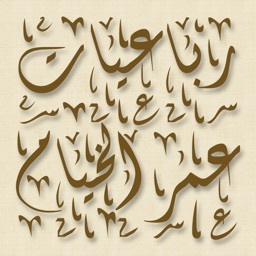 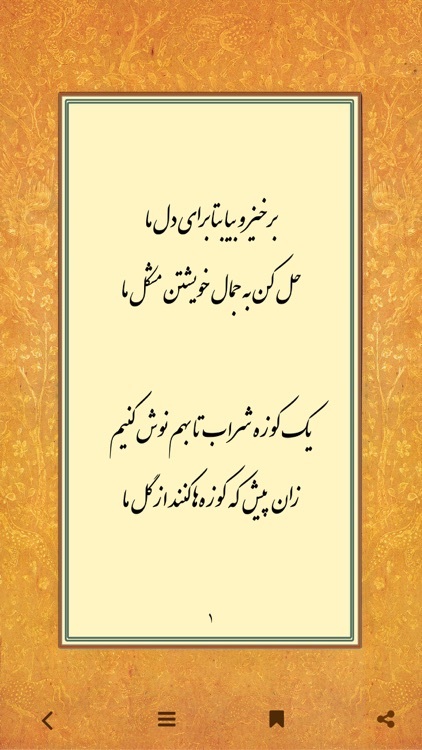 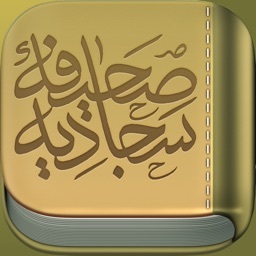 Enjoy reading Rubaiyat of Khayyam (رباعیات خیام) on iPhone and iPad with this wonderful book. 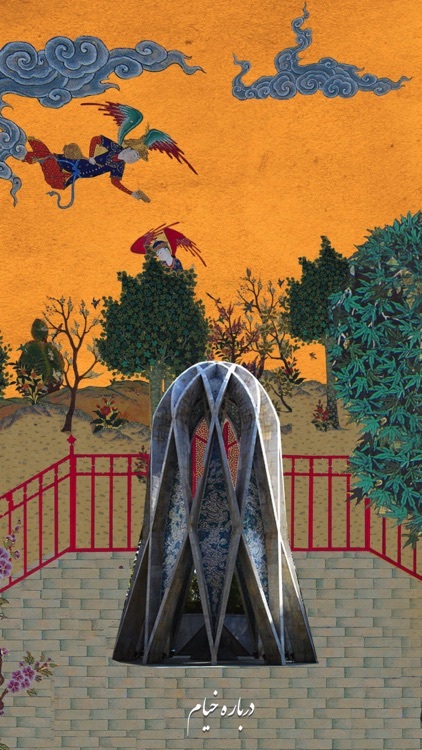 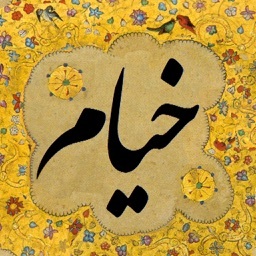 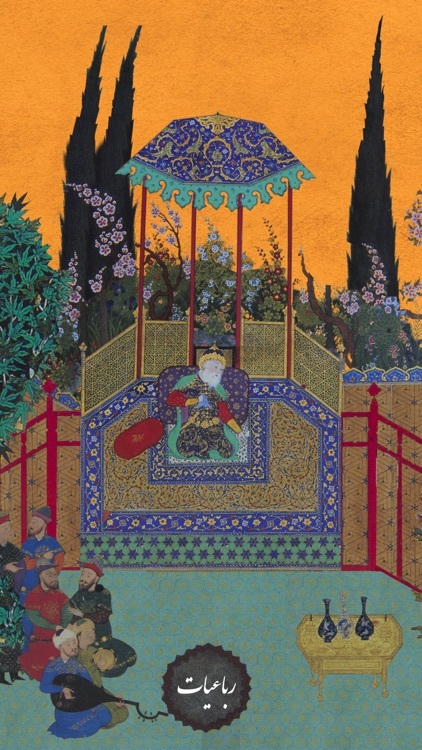 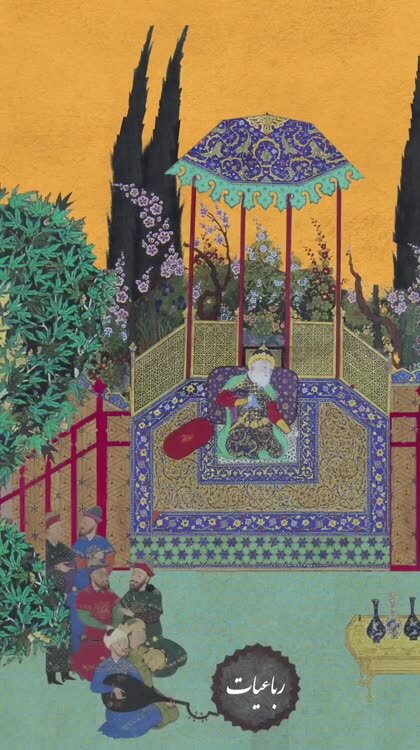 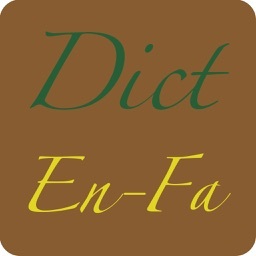 This app brings you the depth of Persian paintings along with Persian music. 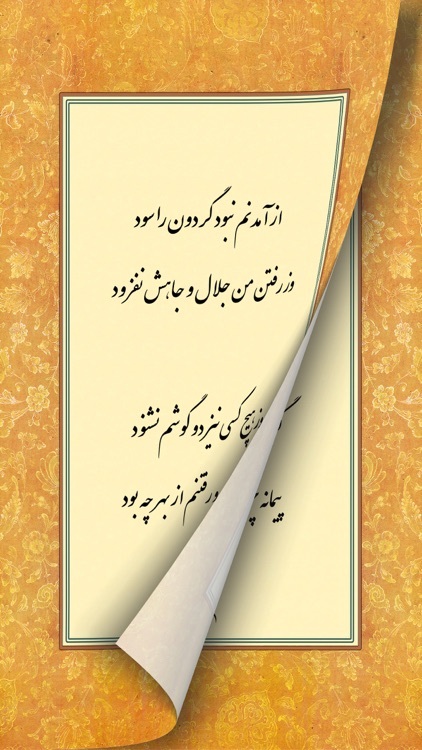 You can read Khayyam in three languages such as : Persian , English and French. 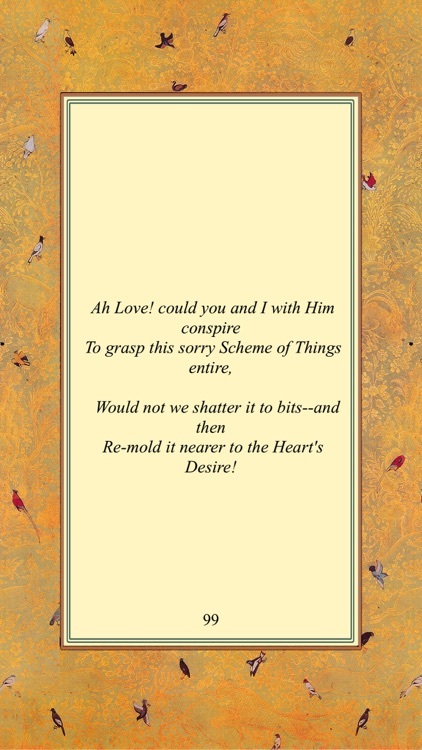 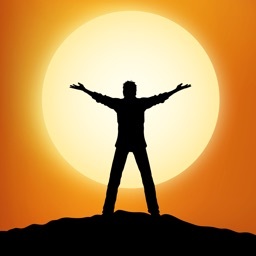 Move and tilt your device too see beautiful 3D Parallax visual effect.Also you can search poems, add them to bookmark , and share poems directly from the app.